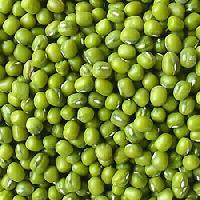 We offer whole green moong dal of fine quality at reasonable prices. These are cleaned and well packed and therefore are suitable for immediate consumption. It is known to be very dieter friendly as it is very low in calories. Yellow moong dal is extremely light and easy to digest. Cleaned. 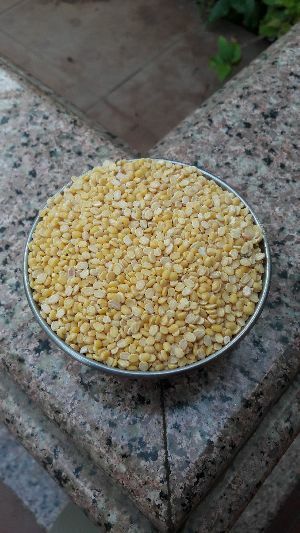 The whole moong dal comes in vacuum, gift and bulk packaging. We keep the globally accepted packaging guidelines in consideration so that the products that we deliver are packed well and are safe from the external environmental factors such as shock, compression, temperature. We carry out the quality examinations only under the vigil supervision of the quality auditors. 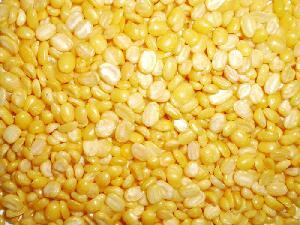 Obtain from us a wholesome variety of Moong Dal , which is available in both yellow as well as green colors. 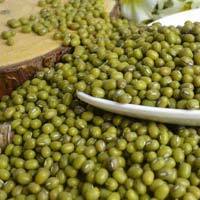 We are amongst the leading Suppliers of Moong Dal from Coimbatore in Tamil Nadu. Our fine Moong Dal is sourced from the most reliable vendors that too after thorough market research. 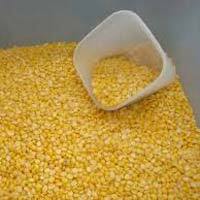 We can provide Moong Dal in different packaging options, depending on mentioned requirement. From bulk to retail order fulfillment, we can do it all. Our company has a wide supply chain network to provide our buyers with the product all year round and make timely delivery. 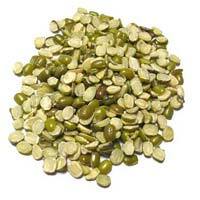 We are reckoned amidst the well-known Suppliers of Organic Green Gram as we offer only the best quality products. We have hired a team of professionals who take care of the entire lot and make sure that it remains protected from air, dust, water and other damaging factors. 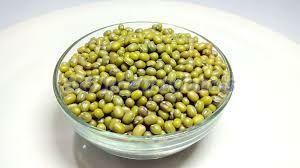 Keeping in consideration the latest standards, we are involved in supplying only high-quality Mung Dal at reasonable prices. Our Washed Moong Dal is available in a safe and hygienic moisture proof packing of a zipper or vacuum bag. 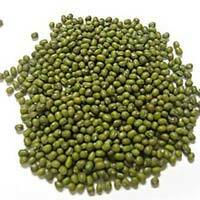 Split green moong dal of fine quality is available with us at reasonable prices. These are cleaned and well packed; suitable for immediate conumption. 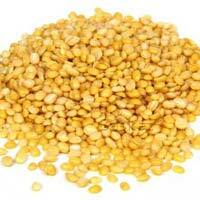 We offer yellow Moong dal (de-husked and split green moong) of fine quality at reasonable prices. These are cleaned and well packed to suit immediate consumption.